My work wouldn’t be possible without support of volunteers. If you feel like my project is interesting and would like to develop your research skills please feel free to apply for the position. All positions are unpaid. Housing and food will be provided for volunteers for the duration of their stay at the research station. 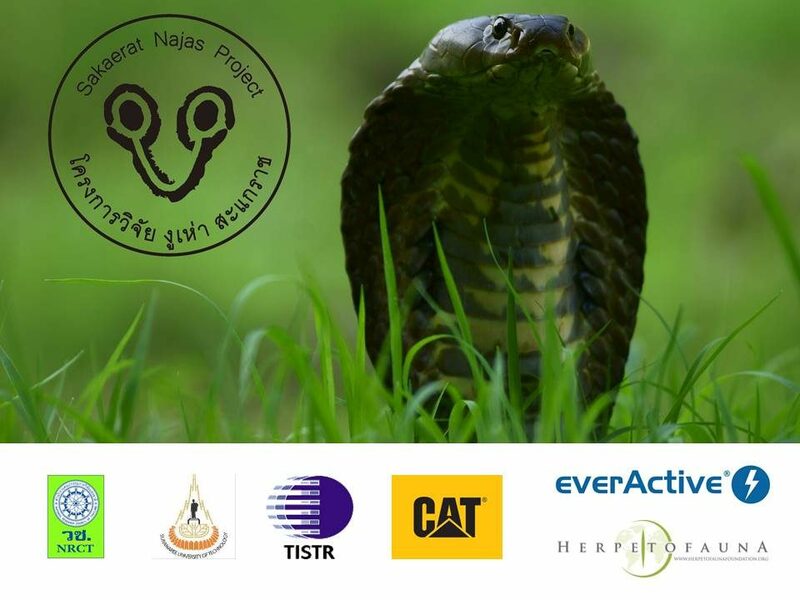 I am looking for volunteer for a Monocled and Indochinese Spitting Cobra (Naja kaouthia and Naja siamensis) spatial ecology study. Fieldwork is very rewarding but also physically demanding, so be prepared to work long days, starting at 05:30 and likely to continue well into the night. Please list your earliest available date in your cover letter. – be able and willing to work long hours in very warm and humid conditions. – MUST be able to provide your own plane ticket to Thailand. – ArcGIS, Program R and extended knowledge of Excel will be big advantage. Hey, sorry for late reply but I finally had good holidays. We are rotating our volunteers. They are coming for 6 months so sooner or later there will be opening. As it comes for krait project as fare there is no need for extra personnel as Tyler is tracking two individuals (very hard to find).